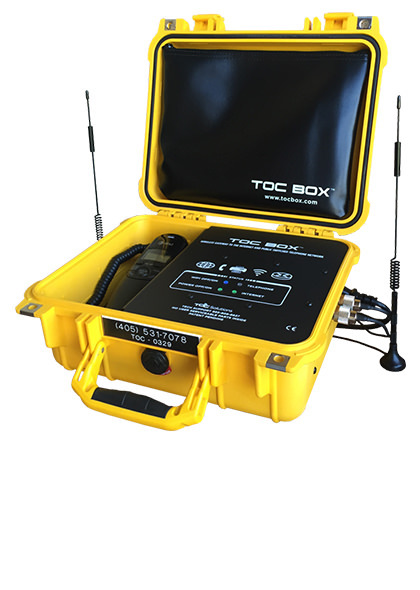 The TOC BOX is a powerful communications tool delivering Internet, Wi-Fi, and voice connectivity to the most rugged and remote locations. Its high-powered transmitter and dual-carrier functionality yields a coverage area surpassing any standalone mobile device available and reliably stays connected in conditions where satellites can't. 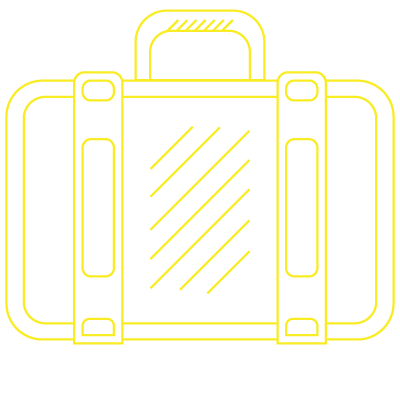 The dual-carrier auto-failover provides a redundant backup ensuring work on the job site doesn't grind to an unexpected halt. Each TOC BOX is fully configured and ready to use upon arrival. The device is equipped with a dedicated telephone number with unlimited domestic U.S. calling. Internet is provided via Ethernet or Wi-Fi.  These simple instructions will help you activate the TOC BOX in minutes. Step 1: Open the cable storage pouch in the lid of the TOC BOX, remove the power cord and the antennas. Step 2: Connect both antennas to the connectors on the side of the TOC BOX. Place the antennas outside, if possible. Step 3: Connect the AC power cord to the TOC BOX by plugging into a 110VAC or 220VAC outlet, or use the enclosed 12VDC adapter.  Step 4: Wait for the TOC BOX to register with the network. A solid green Internet light indicates completed registration; a solid blue light indicates active Wi-Fi. You're online! It really is that easy.